Pam Tillis released this great song last year. Somehow this one got past me last year so I’m going to cover it now even if I’m late to the party. 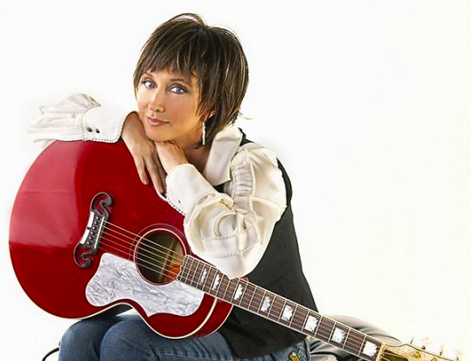 I’m a huge Pam Tillis fan so any time she has new music out I try to pay attention. This song features fellow artist Kris Thomas. It’s a tribute song for the two kings of Memphis and really two kings of the world back in the ’60s. It’s a great song and I’m sure if you’ve heard it that you’re a fan. How great is Pam’s voice on this one? It’s been about 15-20 years since Pam was one of the top artists in Nashville, but her voice sounds as good as ever. She could have been a soul singer after listening to this one. Her voice is powerful on this very powerful track. The song lyrics discuss the influence of Elvis and Martin Luther King Jr. They were both from Memphis and they were both influential characters during a progressive period in American history. I feel bad I didn’t know about this song until now, but I’m glad I had a chance to discover it. It looks like Pam will be back later this year with new music. The album is a duet record with her and Lori Morgan. It should be great. Two of country’s greatest artists getting together is always a great thing for the fans.